Who is Supreme Leader Snoke? How did Maz Kanata come into possession of Luke Skywalker’s lightsaber? And does Kylo Ren get hot under his thick robes? We still have many questions heading into Star Wars: Episode VIII, but perhaps the most pressing is this: Who are Rey’s parents? 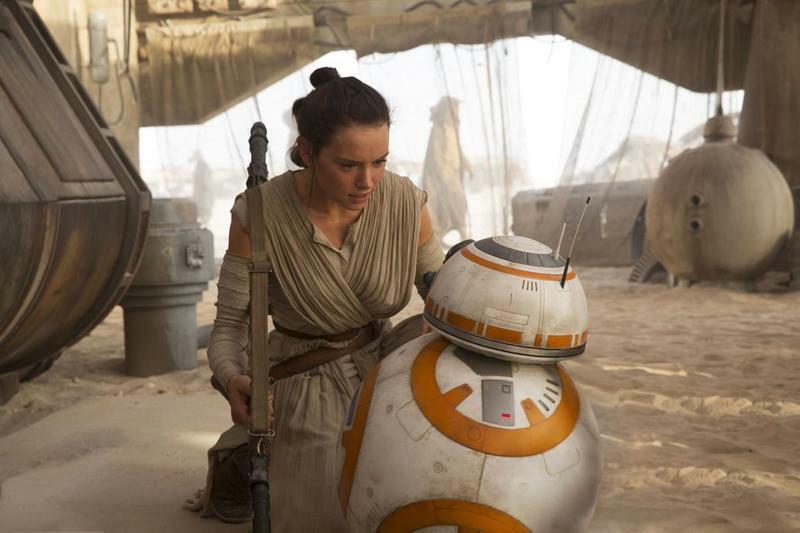 According to actor Daisy Ridley, that’s something we’re going to find out—maybe. In an interview with Vulture, Ridley implied fans will get answers when the film hits theaters next year. That’s not explicit, but it pretty heavily hints we’ll get an answer. At least, we’ll get more information so we can start speculating wildly. 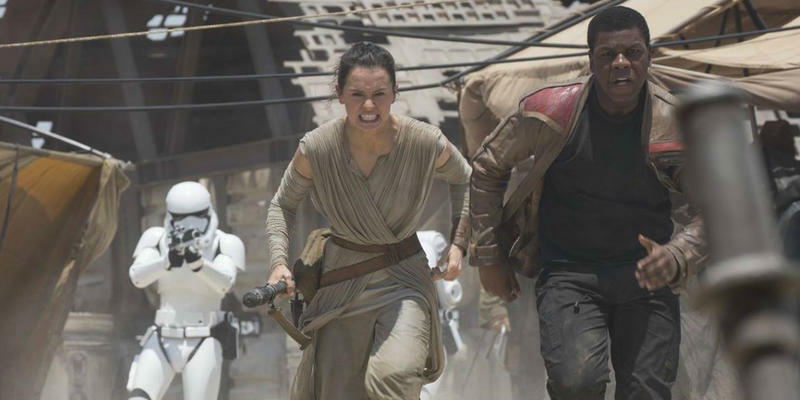 In The Force Awakens, we learn that Rey is left behind on Jakku, but we never find out why. Her Force sensitivity probably has something to do with it. But what led to the decision to leave her behind? 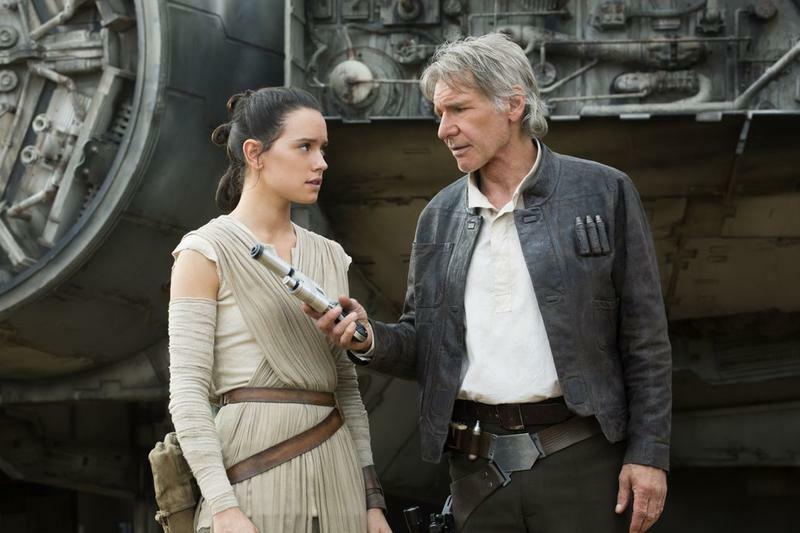 And how important will Rey’s parents be to the larger Skywalker saga, if at all? We may simply learn that Luke Skywalker, who some have speculated is Rey’s father, is not related to her at all. Whether we’ll get a more definitive answer beyond that remains to be seen. Fans will have to hang on to that question until December of 2017.